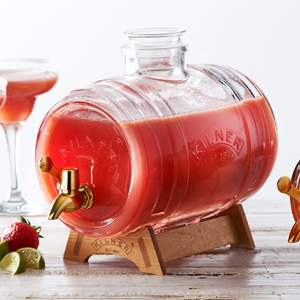 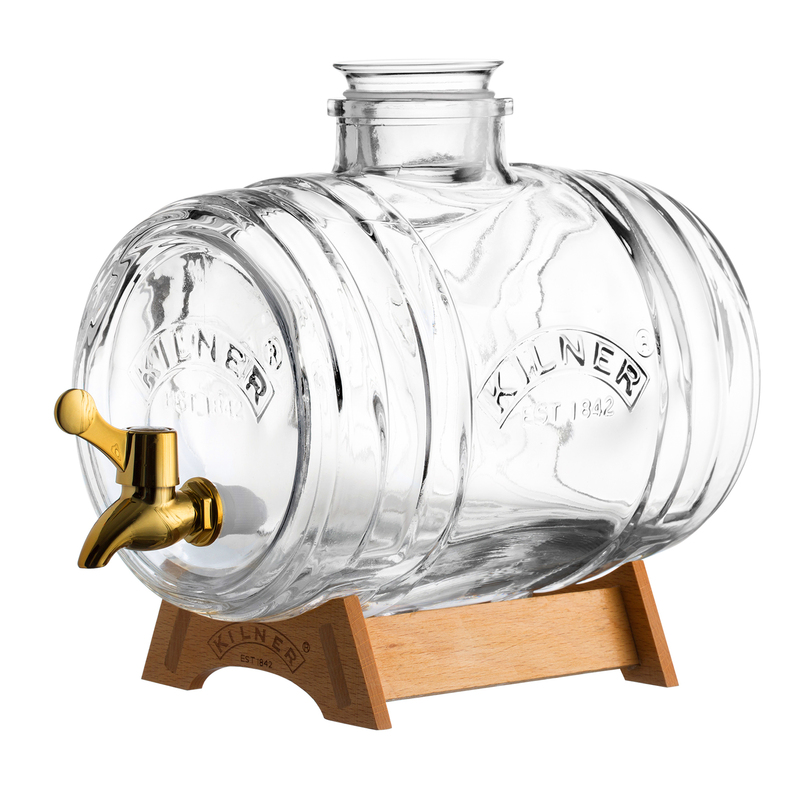 The Kilner Barrel Drinks Dispenser brings vintage flair to serving cider, punch, cocktails or juice. 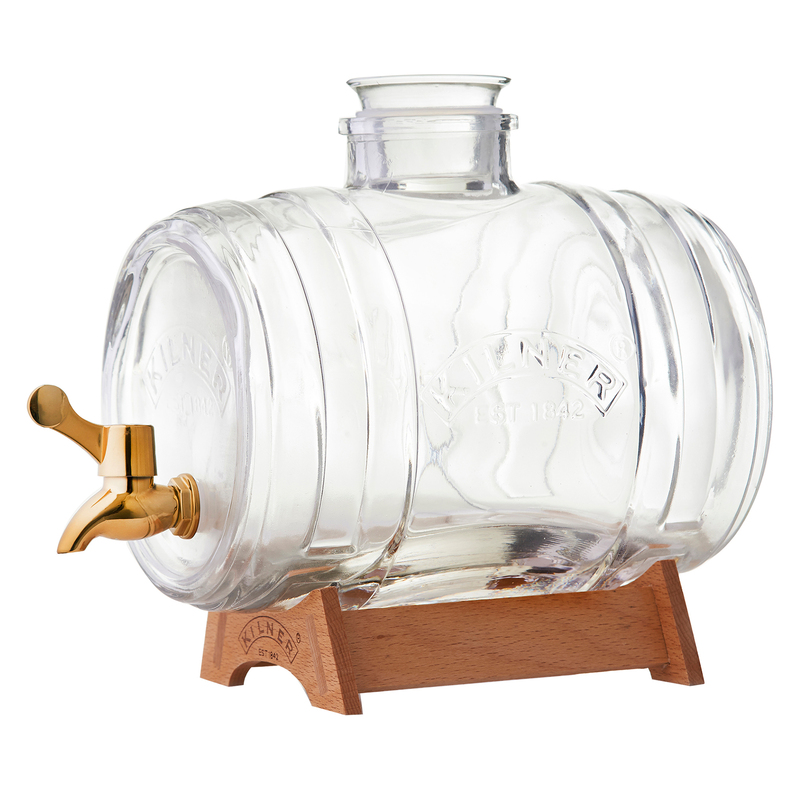 Featuring a beechwood stand, this beverage dispenser brings all the style of serving straight from a keg to a more civilised and practical fashion. Ideal for BBQ's or parties, this barrel keg dispenser is perfect or self-service refreshment, the easiest option for serving multiple guests.